With Valentine's Day right around the corner, now's the perfect time to start planning your special day with your love. 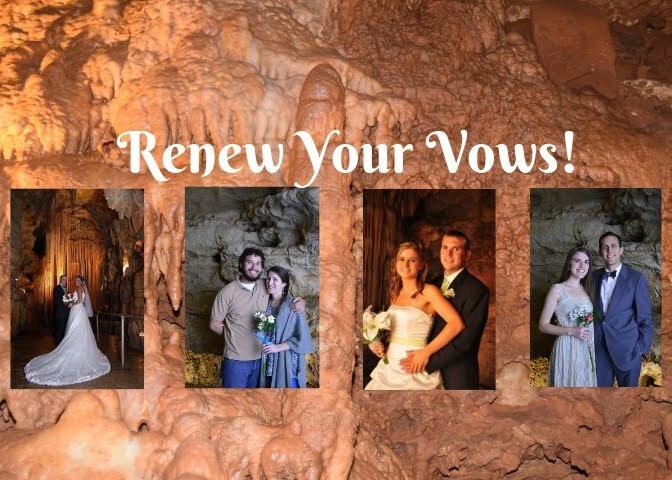 Celebrate your love for one another with a beautiful vow renewal ceremony at Bridal Cave! 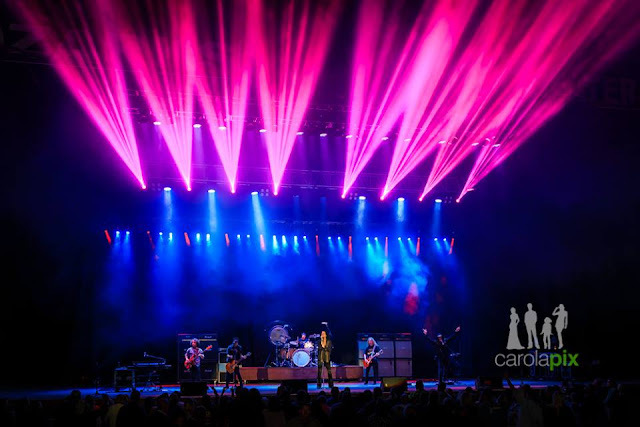 This annual event is a romantic way recommit and make new memories together. Our breathtaking cave offers a picturesque backdrop for your special day! 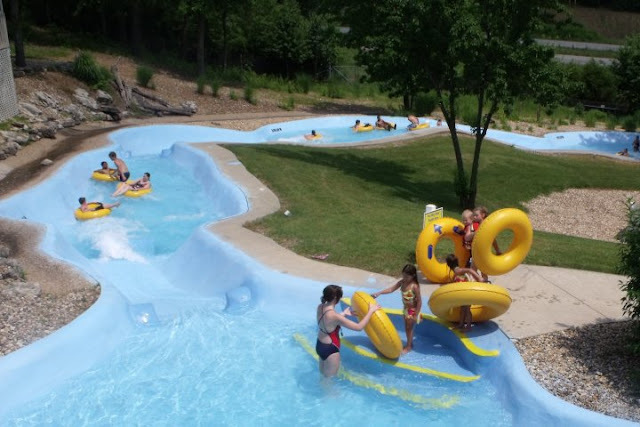 Learn more below about this spectacular event at the best cave at the Lake of the Ozarks. Bridal Cave cordially invites you to celebrate Valentine's Day with us. Renew your wedding vows on Sunday, February 10th, 2019 from 9am to 4pm. Show your love to that special someone at our FREE vow renewal ceremony at Bridal Cave! We also invite you to bring along a non-perishable food item to donate to The Lamb House of Camdenton. What's not to love? Whether you're celebrating your 2nd, 5th, 15th, or 50th year of being married, it's a great time to renew your vows and restate your love for one another! 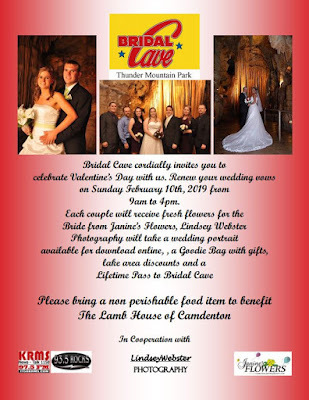 In a touching vow renewal ceremony at Bridal Cave, you can treat that special someone to a day filled with romance, just in time for Valentine's Day! Mark your calendar for this FREE vow renewal at Bridal Cave & Thunder Mountain Park. As a part of Best Lake Attractions, we're happy to share this romantic event with YOU. We hope to see even more wonderful couples renew their vows this year! Make plans to attend this FREE event and celebrate your love this Valentine's Day!